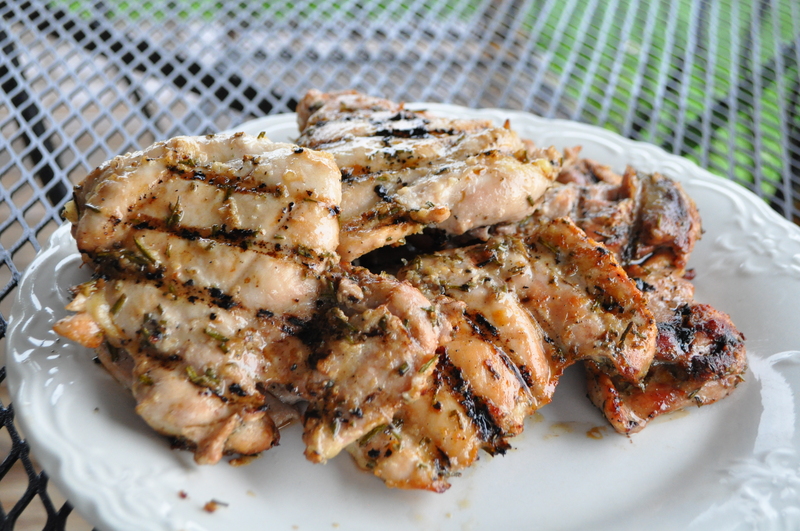 Here is a quick chicken recipe perfect for any cookout or quick weekend meal. It only uses ingredients you probably already have. And you can use the leftovers to top salad or place in wraps. In a bowl, whisk together the garlic, rosemary, lemon juice, oil, salt and pepper. Marinade the chicken in the mixture for 3 to 5 hours. Grill over medium heat until the chicken is cooked though and the juice runs clear, about 5 minutes on each side. It is warm and wonderful outside. 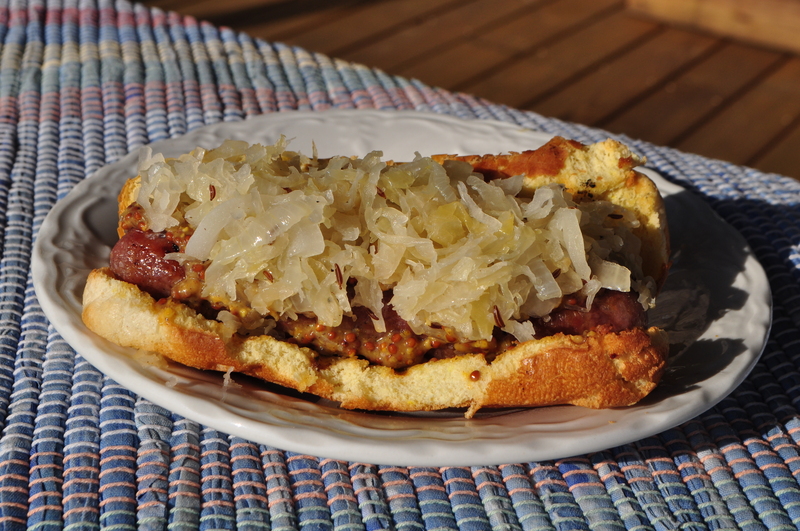 If you are like me, you’re firing up the grill for two reasons- 1) you want to be outside to cook and 2) you don’t want to do dishes so you can stay outside longer. 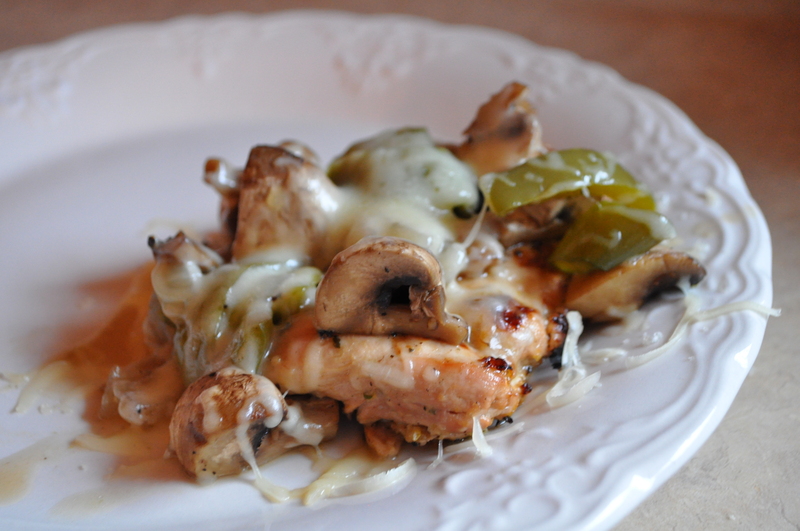 This chicken tastes decadent without adding too many calories… Just in time for your worrying about that bathing suit. Prepare grill to medium heat. Grill meat, peppers, onions, and mushroom packet until all are done. 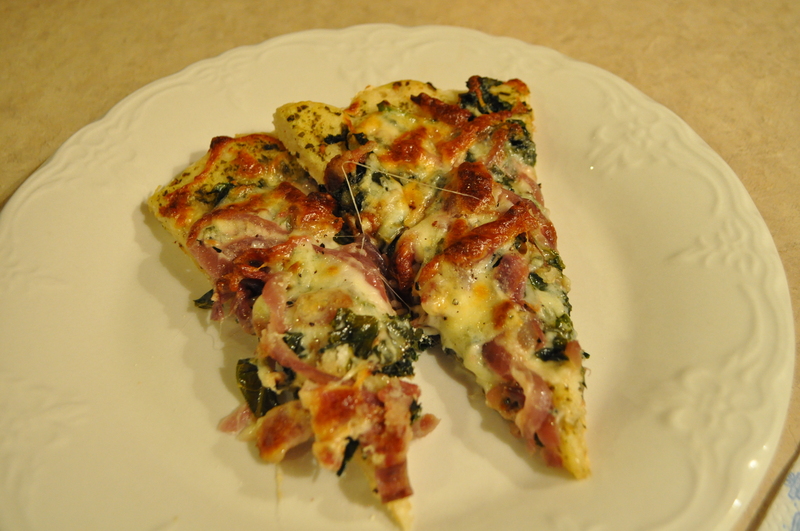 Combine in a glass dish and top with cheese. Allow to melt before serving. After a lot of thought, I have decided to schedule my posts instead of posting when it is convenient. Typically I aim for a daily post but lately it seems I have failed miserably at this. So much has been going on. Lots of work stuff, my aunt’s wedding, a trip out of town. I just haven’t been cooking like I normally would. For the sake of consistency, I am going to try to post Tuesdays, Thursdays, Saturdays and Sundays. Of course, I will post more frequently if I do a week of themed posts like Bacon Week or NOLA Week. 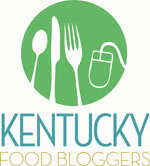 And if I am off on vacation and cooking up a storm, I’ll be sure to post all the fun. Dear readers, any thoughts or feedback about this or anything else? I want my readers to be happy! Preheat oven to 200 degrees. Combine all of the rub ingredients together in a bowl and mix well. 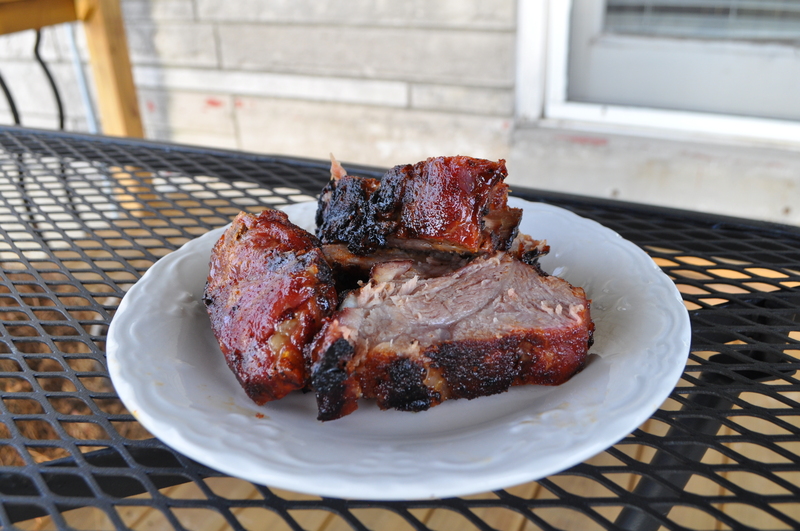 Rinse and pat ribs dry with a paper towel. 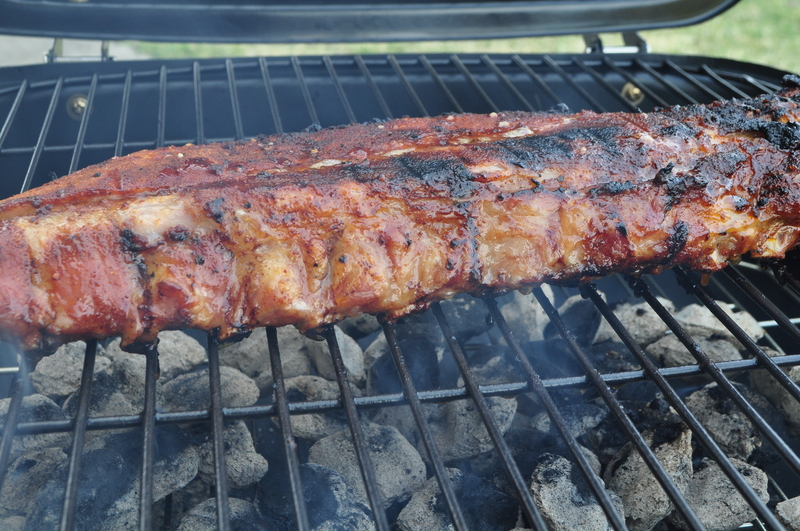 Rub the spices all over the ribs on both sides, coating well. Bake in oven for 3 hours. Prepare grill for low to medium heat. Grill until the meat darkens and the fat starts to get crispy. (I did low and slow for about 30 minutes so that that the smoky flavor would really get into the meat.) Serves 4. Periodically I get stuck in a rut. I tend to use an ingredient like crazy then totally forget it exists. I have been using a lot of chicken as of late and very little pork. After the delicious pork tacos the other day, I was reminded of just how awesome pork is. 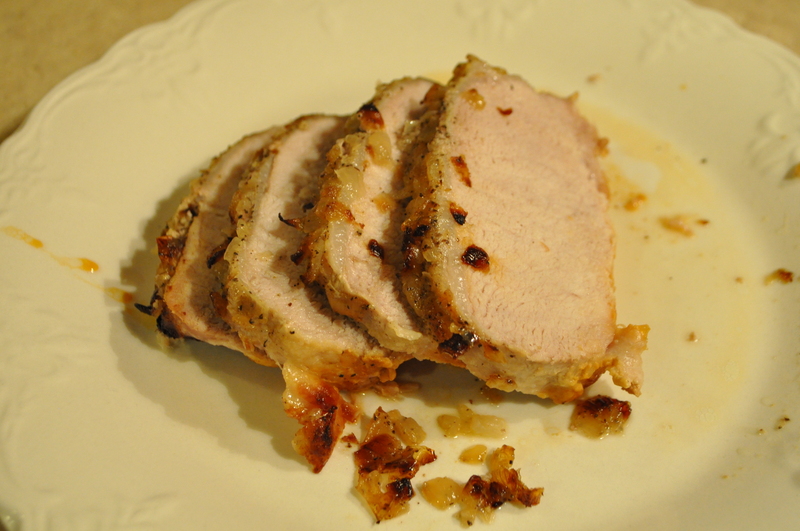 So here is another great recipe embracing the beauty of pork. Preheat the oven to 400 degrees. Add olive oil to an over-proof saute pan (I used a Dutch oven) over medium-high heat. In a saute pan, over medium-high heat and add butter, onion, garlic, and rosemary. Cook until onions are softened, about 3 minutes. Add garlic and cook for 1 minute. Remove from heat. Rinse the tenderloin and pat dry. Season liberally with salt and pepper and place pork in pan. Pour shallot mixture over the pork. 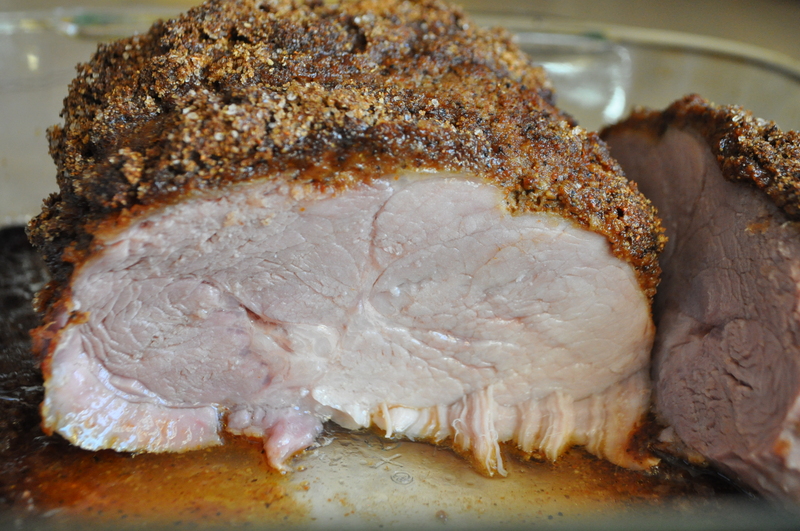 Roast until a thermometer placed in the center of the meat registers 155 degrees, about 20 minutes. Remove the pork from oven and let rest in the pan for 5 minutes. Slice tenderloin and garnish with additional rosemary. Shew! What a long name for such a great recipe. But how to shorten it?!? If you remove any of the title, you would remove such a key ingredient the reader would no longer have any idea of the true flavor palate or the recipe. So here it is… the whole long title…. In a glass measuring cup, warm in the microwave your favorite beer to 105 to 110 degrees. Pour in yeast, and let stand for 10 minutes to activate. In a greased large bowl, combine flour, sugar, salt, garlic, and hot pepper flakes. When proofed, add the liquid to the flour mix. Slowly work it in until it forms a ball. On a floured surface, knead the dough until smooth. Add more flour if the mix is too wet. Form into a ball and rub olive oil over the dough ball’s outer skin. Place back in the bowl, cover, and allow to rise for 1 hour. Preheat the oven to 450 F and place a pizza stone (if you have one) inside. In a skillet, saute the onions in the olive oil until softened and brown, about 20 minutes. Set aside and cool. In the same skillet, fry the bacon until crispy. Drain and set aside to cool. In the same skillet, saute the kale until slightly wilty. Add a few tablespoons of water and cover, if necessary. 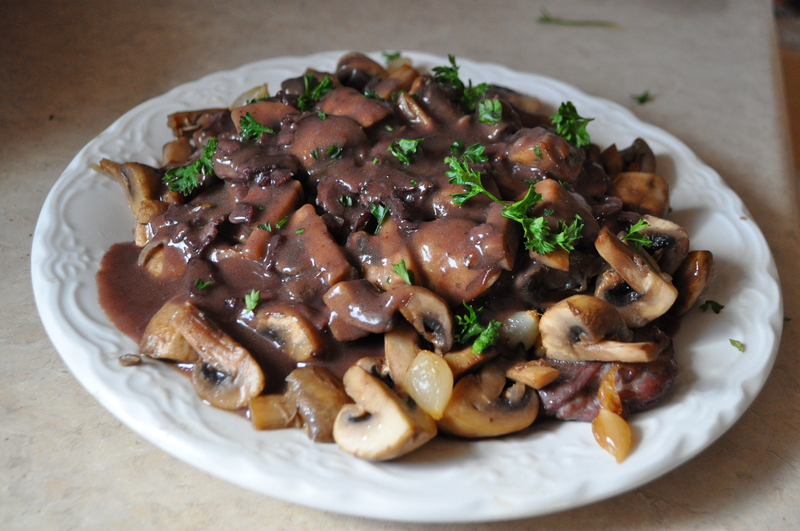 In the same skillet, saute the mushrooms until the moisture has been rendered. Sprinkle cornmeal on the heated stone. Carefully spread the dough onto the stone. Spoon pesto on to the dough and spread evenly with the back of a spoon. 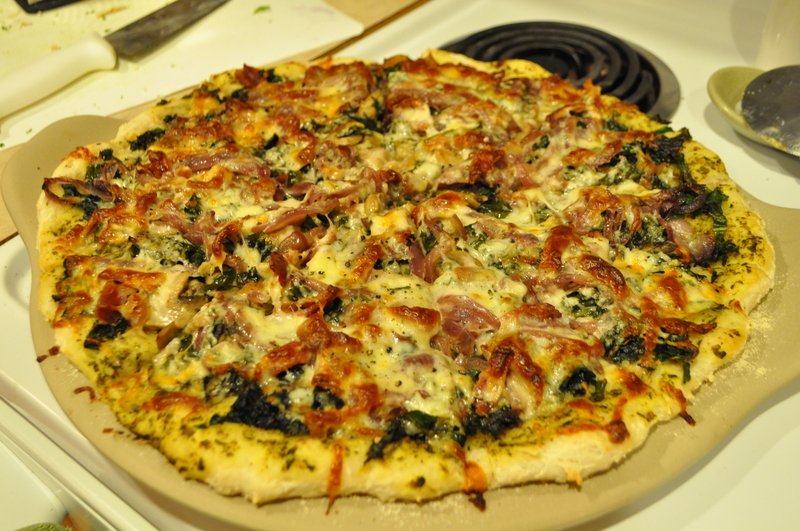 Sprinkle the bacon, onions, mushrooms, and kale over the dough. 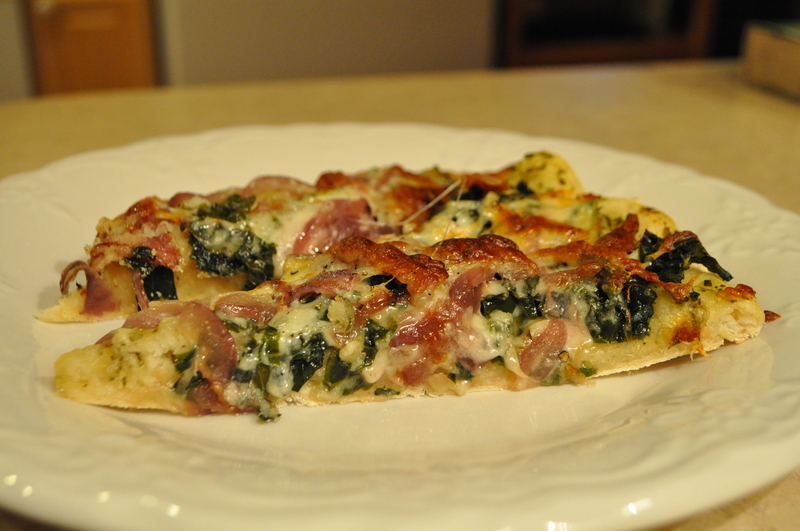 Top with blue cheese and mozzarella. Bake in the oven for 12 to 15 minutes or until the cheese is melted and slightly browning. Remove from the oven and allow to cool for 5 minutes. Slice and enjoy! Recipe loosely based on this recipe from Melting Pot. Mexican food is the best food ever. If I was ever on death row (god forbid!! ), I would pick Mexican food as my last meal… With a load of guacamole and a good Corona with two limes. Can you have alcohol in prison if it is your last meal?! I digress. The pork in these tacos is that mentioned in yesterday’s post – A Slow Roasted Pork Shoulder. Fill each corn tortilla with pork, avocado, cilantro, salsa, and cheese. Serve with more salsa or sour cream. It is going to be a long work week. I need plenty of left overs so we can make it through the week without eating junk. 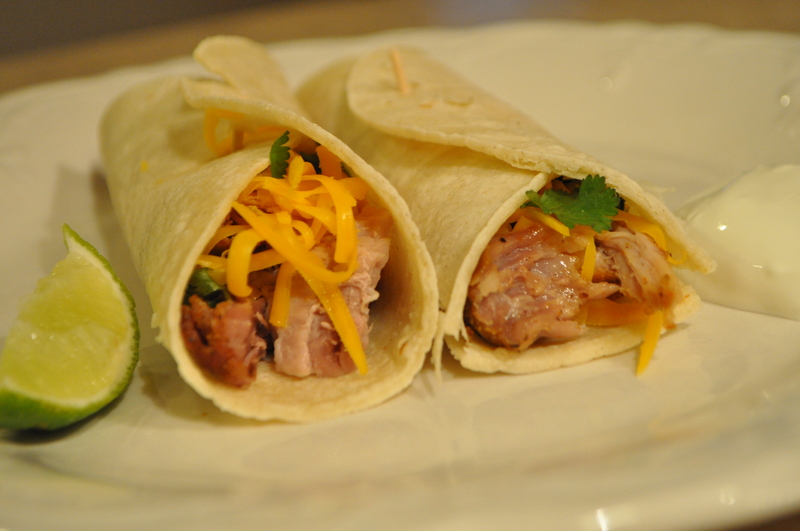 I don’t this tomorrow’s recipe – Shredded Pork Tacos – will count as junk. Combine the spices, brown sugar, and garlic together. Score the skin through the fat layer but not into the meat in about a 1 inch cross-hatch. 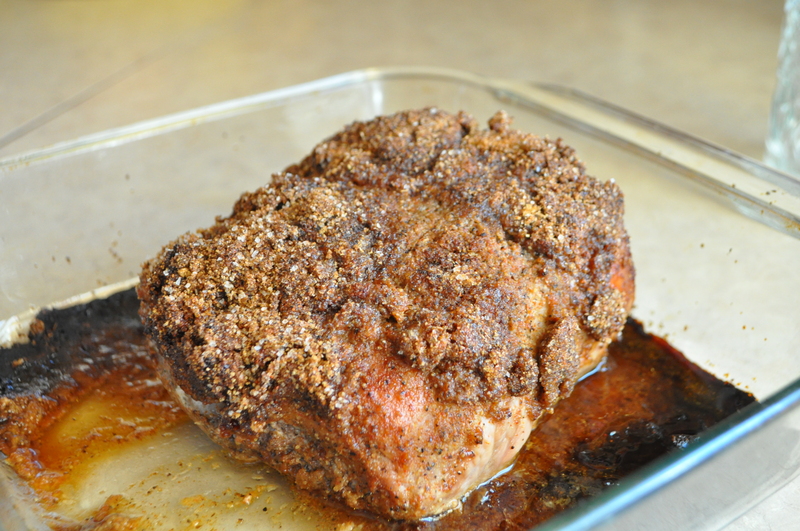 Rub the spice rub all over the pork shoulder, making sure to get inside the cuts. Place the shoulder into a baking dish with some of the rosemary sprigs below. Add a couple on top and a couple extra whole garlic cloves if you want. Place in a 350 degree oven for 4-5 hours, until the meat is tender and you can pull it apart with a fork. The skin should be crispy and the meat moist. Bacon Week Part 1: Bacon! Bacon! Bacon! Line an 8×8 inch glass pan with parchment of wax paper with 1 inch overhang on each side. Melt semi-sweet chips. Pour half into lined pan, spreading the chocolate until smooth and evenly distributed. Chill until chocolate becomes solid. In a saucepan, heat marshmallows until the become stringy and sticky. Remove from heat and add in bourbon; stir to combine. Spread marshmallow mixture over solid chocolate. At this point, make the caramel (look below for instructions). Pour finished caramel over marshmallow layer. Spread until smooth. Chill for about 5 minutes or until caramel becomes slightly hardened. Pour remaining half of melted semi-sweet chocolate over caramel layer and spread until smooth. Gently press the bacon crumble (recipe below) into the chocolate. Chill until solid. Use a sharp knife to cute the bark into pieces. Refrigerate bark to extend it’s shelf life. Cook bacon and set aside to cool completely. Once cooled, coarsely crumble bacon with hand; set aside and heat oven to 300 degrees F. Combine sugar and water in a pot and heat until sugar is dissolved. Toss crumbled bacon in sugar syrup to coat. Drain coated bacon with a strainer to remove excess syrup. Whisk an egg white until fluffy and foamy. Sprinkle in black pepper and cayenne. Add in bacon and toss to coat. Spread bacon on a parchment lined baking sheet and bake for 30 minutes. Remove from oven and let cool, then crumble bacon one last time. Combine sugar and water into a saucepan over medium low heat. Stir until sugar has dissolved. Once sugar has dissolved increase heat to high. Periodically, using the handle, give the pot a swirl to keep the mixture moving. Do not stir the mixture directly. The mixture will start to bubble after a minute. As the mixture darkens to a medium amber color, approximately 5-7 minutes, add the butter and heavy cream to saucepan. The mixture will bubble wildly. Whisk to combine (bubbles will subside upon cooling). Set aside to cool completely.